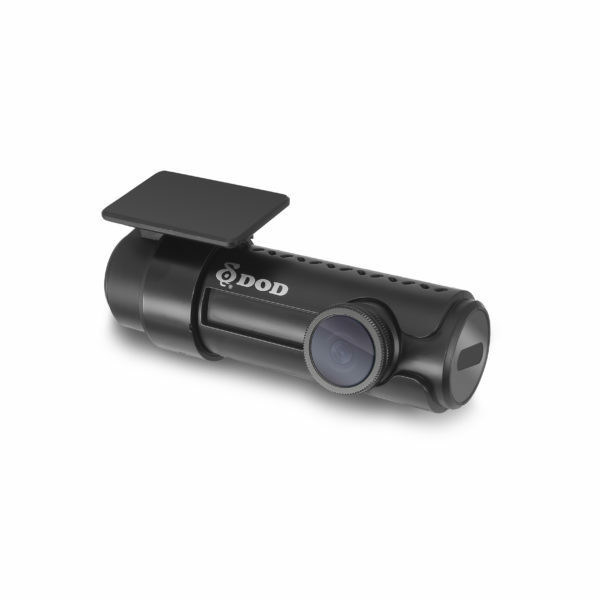 The DOD RC500S-1CH is one of the top, screen-less single channel Dash Cams on the market. It incorporates some of the highest spec hardware to provide excellent video quality while maintaining a discreet cylindrical design. The DOD RC500S-1CH is the screen-less sibling to the very popular DOD LS475W. High build quality with a sleek design. The modern, cylindrical shape hides neatly and discreetly on a windscreen. 1080P FULL HD + 60FPS recording. This creates moving footage that is smoother and cleaner. Motion blur is reduced so passing/moving number plates and details can be easier to identify. Sony STARVIS sensor. 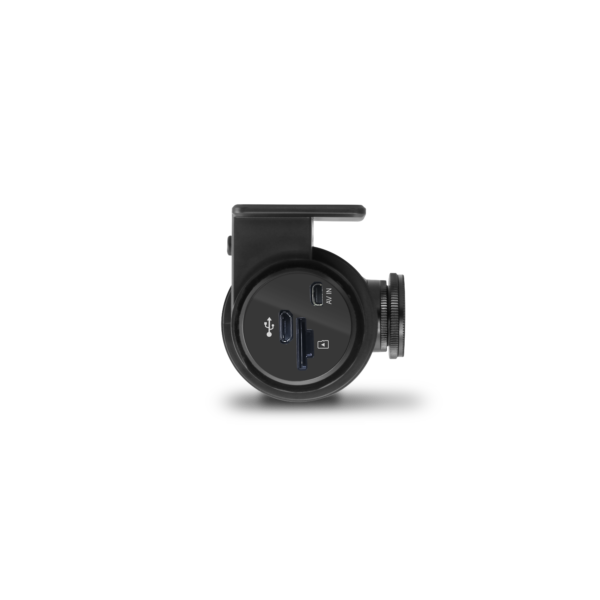 This sensor is ultra sensitive to light which enhances low light conditions at dusk/night time. High 15Mbps bit rate to capture sharper details and produce higher video quality. 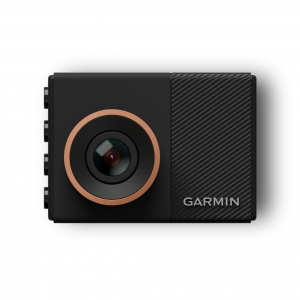 Highest ISO value on the Dash Cam market at 12800. This feature, in conjunction with the Sony STARVIS sensor, produces some of the most enhanced low light footage on the market. Large f/1.6 lens aperture allowing more light to flood in and reach the Sony STARVIS sensor, further improving clarity and video quality. In-built, ultra fast 10Hz GPS processor that records and updates vehicle speed and location data 10 times per second. 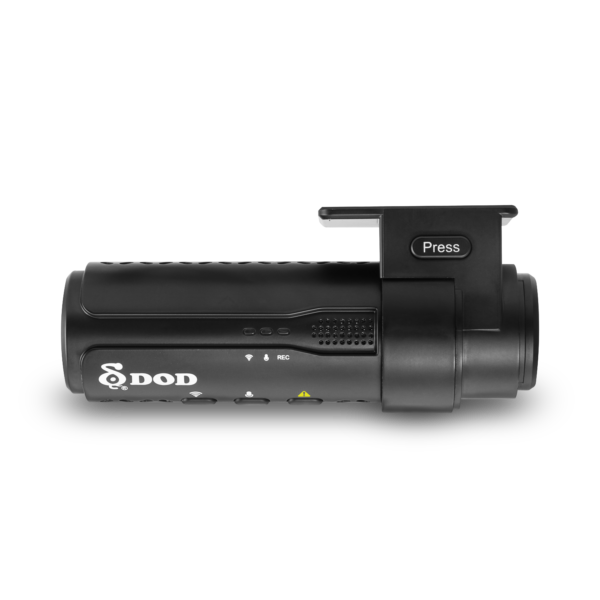 This produces imprinted speed and location data on videos that is far more accurate and reliable. 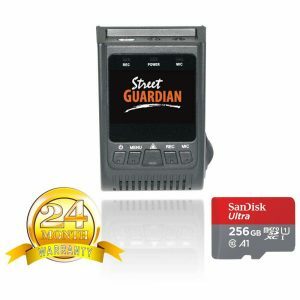 Storage: SDHC MicroSD card, 128GB maximum (16GB Included) Sandisk cards are NOT supported. New SONY Starvis CMOS sensor with improved sensitivity not only under normal lighting but also in low light and near infrared light condition. Integrated the fastest 10 Hz GPS processor, updates GPS data 10 times per second, recording your driving conditions accurately. Automatically synchronizes the time/date with the atomic clock. WDR technology, well-balanced exposure for any condition. 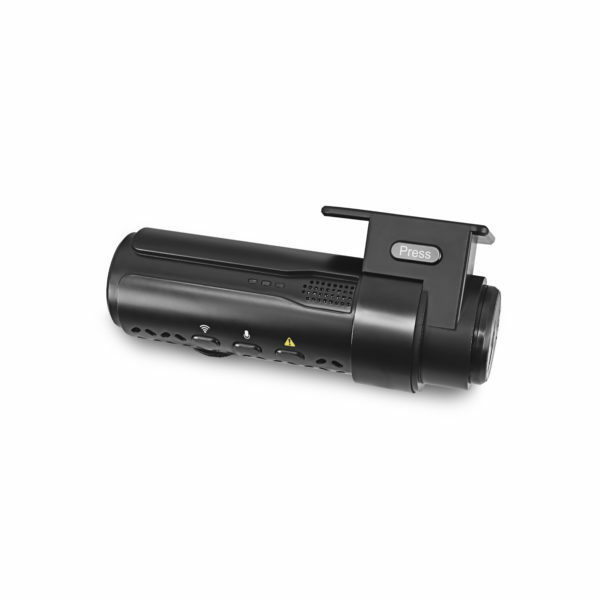 It makes night shots brighter; prevent overexposure and to create the clearest image. Remind you of approaching fixed speed camera locations well in advance so you can slow down in time. Stay away from traps and always stay in control. *This function is only supported in some specific regions. 4X storage compatibility compared to predecessor model, supports up to 128GB with more than 18 hours of recording. 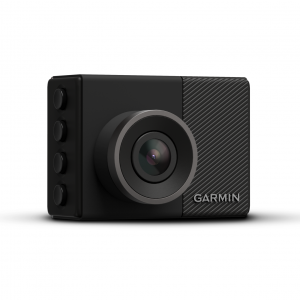 The DOD GPS Player generates 1080p video recordings with real-time driving data clearly at a glance. No need to wait any longer whenever you would like to replay the exciting moments. 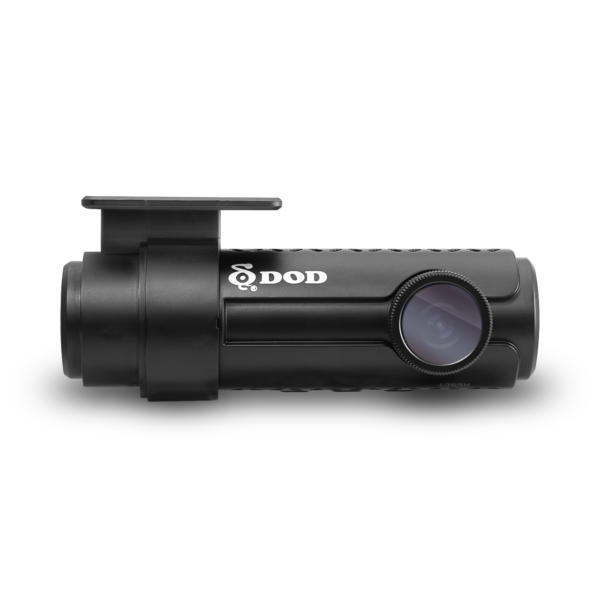 Simply transfer or visualize files from the dash cam’s memory right from your smartphone/tablet via the DOD APP. Equipped with f/1.6 large aperture, capturing better night shots than conventional f/2.0, and records clearly sophisticated details such as the license plate. 6-Element sharp lens, made of 6 layers of glass, provides stunning clear and non-deformed images. When the storage space is full, it can automatically overwrite the unprotected files. Adjustable filter reduces windshield glare and enhances saturation at the same time. *Speed Camera data under license from HERE Maps. DOD do not guarantee reliability and accuracy of speed camera locations.